(2012.201.B1277.0009, Oklahoma Publishing Company Photography Collection, OHS). During her forty-three-year coaching career Bertha Frank Teague built a basketball dynasty at Byng High School. Her teams posted eight state championships and 1,157 wins with only 115 losses. A pioneer in women's sports, she is a member of every basketball hall of fame for which she is eligible. Born in Carthage, Missouri, on September 17, 1898, she graduated from Amity, Arkansas, High School in 1924 and from Oklahoma State University in 1932. She began her career when her husband, Jess Teague, was hired in 1927 to teach at Byng, in a small, rural school located six miles north of Ada, Oklahoma. She was assigned to be the first grade teacher, and although she had never played or coached, she also became the high school girl's basketball coach. She believed that a person did not have to play basketball or any other kind of sport to coach, because coaching is like teaching any other subject. Girls' basketball in 1927 was a very different from the game now played, and she had a large role in modernizing the sport, first at Oklahoma and later at the national level. She established the first girls' basketball clinic in the Southwest. Bertha Teague's Byng teams won eight state championships, twenty-two regional titles, twenty-seven district titles and thirty-eight conference titles. They made twenty-two state tournament appearances and had five undefeated seasons and a ninety-eight-consecutive-game winning streak (1936–38). Teague's personal honors include induction into the Naismith National Basketball Hall of Fame (1985, its only woman coach), the National Federation of State High Schools Hall of Fame (1983), the Missouri Basketball Hall of Fame (1988, its only woman), the Oklahoma Sports Hall of Fame (1989), the Oklahoma State University Alumni Association Hall of Fame (1987), and the Oklahoma Girls Basketball Coaches Association Hall of Fame (inaugural inductee, 1972). Bertha Teague died in Oklahoma City on June 13, 1991. Her legacy is lasting and secure both on and off the court. She established discipline and respect in her players and fought hard to change the way girls played basketball. Her efforts led to many changes in the game, and her influence is still felt in high school sports. Bertha Teague, Basketball for Girls (New York: Ronald Press Co., 1962). "Bertha Teague," Vertical File, Archives, Oklahoma Sports Hall of Fame, Oklahoma City. 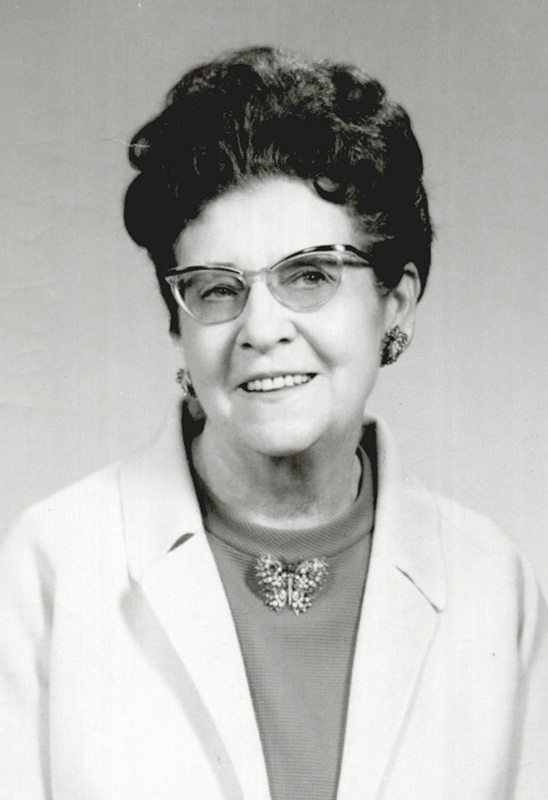 Kay Straughn, "Teague, Bertha Frank," The Encyclopedia of Oklahoma History and Culture, https://www.okhistory.org/publications/enc/entry.php?entry=TE002.